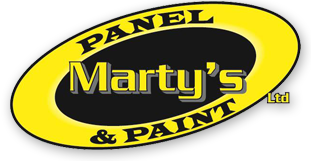 Welcome to the family environment of Marty's Panel & Paint Ltd. We hope you enjoy your stay. Our friendly staff are trained to use the latest in Axalta (formally DUPONT) paint technology and state of the art 16m downdraft spraybooth/60' bake oven is Guaranteed to maintain 98 percent of paint in it's filtration system. 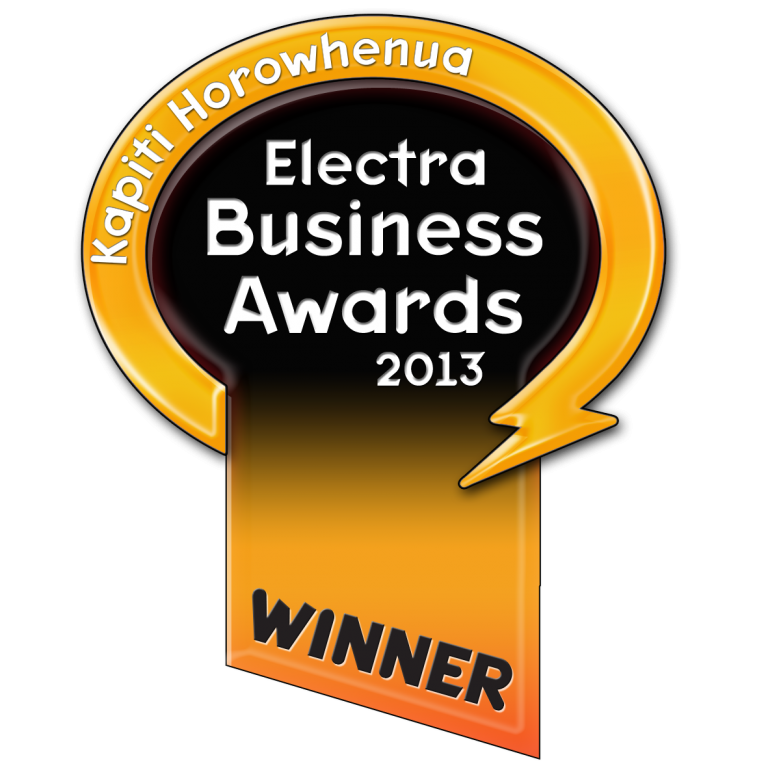 Whatever your needs are, we will look after, to the highest standard of excellence. Our commitment to you is second to none, and our door is always open for you to inspect your vehicles at any time, during its enhancement. In fact we prefer you to come and inspect its progression. We believe this is all a part of the process, to help ensure you get what you want, and to see the commitment we have as a team towards your vehicle. We have aligned ourselves with well known New Zealand Companies such as Resene Automotive who import our Imron Fleet paint system from Belgium. Resene Automotive also back us with a lifetime (10 year) paint performance warranty. Our workshop has been purposely built to maintain higher standards of workmanship, ensuring consistent and superior results. While your vehicle is in our workshop, it is protected by a 24 hour monitored alarm system.